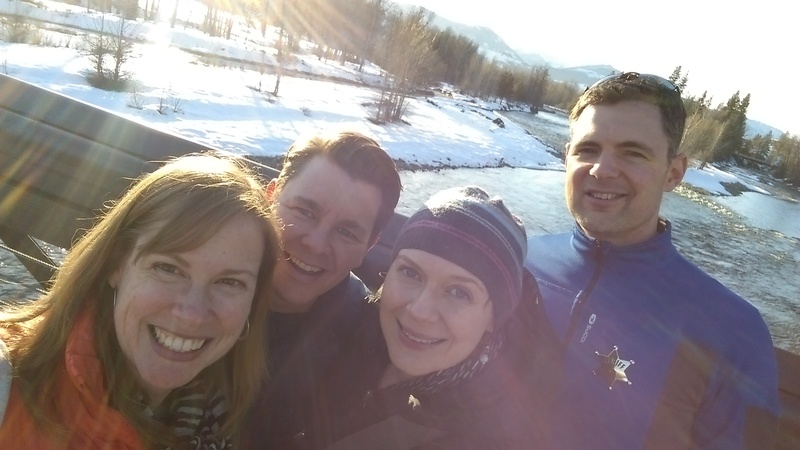 This past weekend, to celebrate Presidents Day, Susan and I, along with friends Greer and William, headed to Lake Chelan with a day trip planned to Winthrop. Since we’ve previously written about Lake Chelan, this post will center around our day in Winthrop. 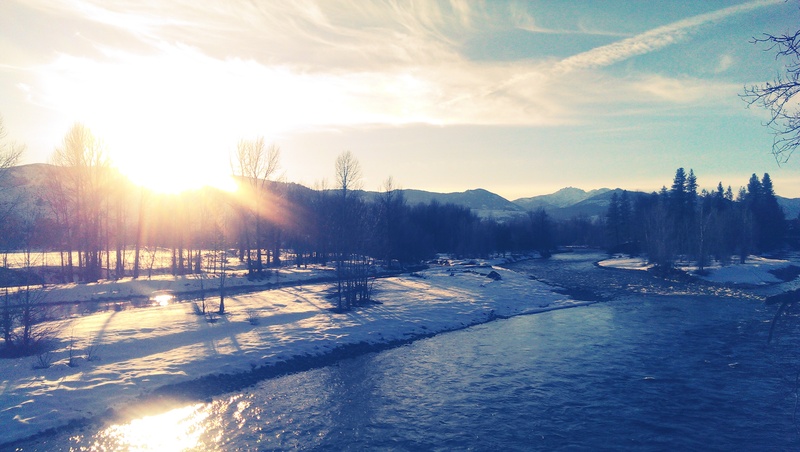 Located in the Methow Valley off the North Cascades Scenic Byway, the town of Winthrop is a testament to rebranding. In 1972 when the North Cascade Highway (Highway 20) was nearing completion, the town of Winthrop voted for a town make-over. 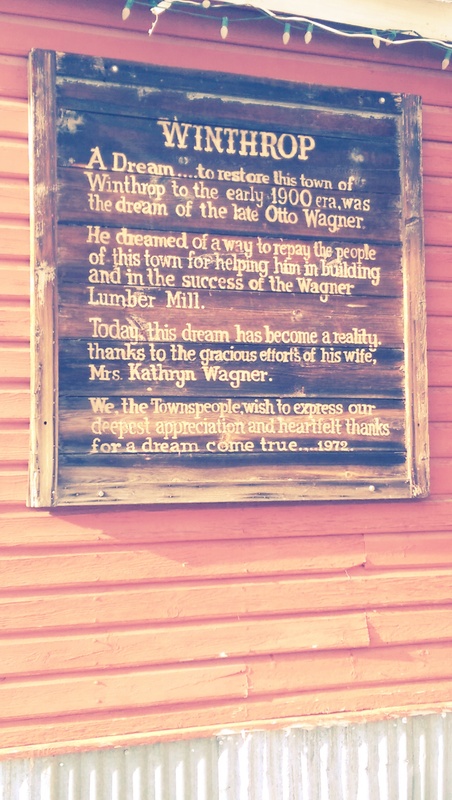 Kathryn and Otto Wagner came up with the idea for the western theme restoration and local businesses chipped in to make the theme a reality. 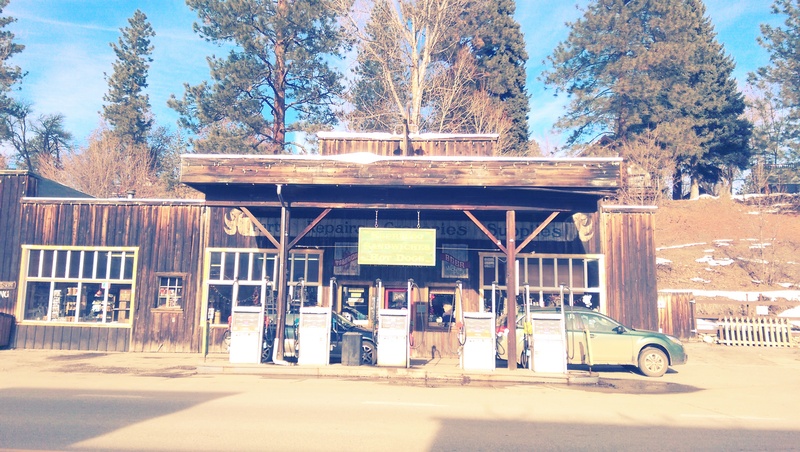 With that, the western town of Winthrop was born. 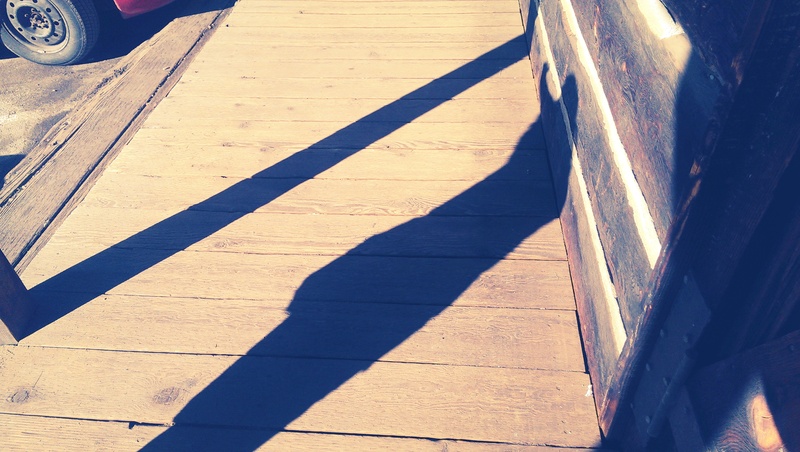 We arrived late morning and started off by walking the wooden sidewalks and taking in the western atmosphere. We made our way in and out of a variety of shops. 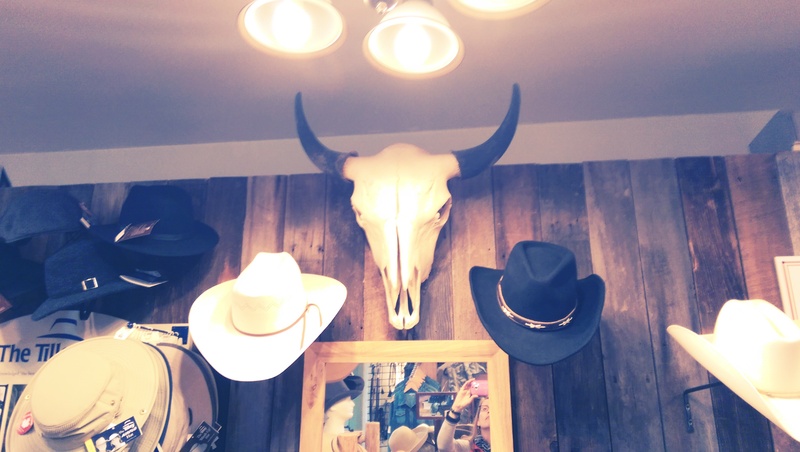 Unlike other touristy towns that can overdo the t-shirt and decorative spoon merchandise, Winthrop is more of a serious outdoor town that just happens to have adopted a kitschy western theme. 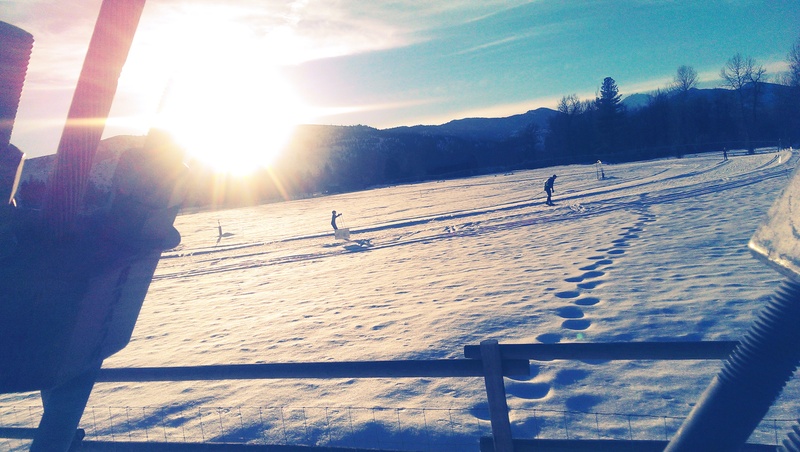 To emphasize this point – there are over 120 miles of cross country ski trails located in and around Winthrop. These trails make up the largest groomed Nordic ski trail system in North America. You can’t miss the skiers, as most are walking out of town towards the trails as you drive in. In addition to cross country, other winter activities are plentiful. Snowshoeing, snowmobiling, sledding, ice skating, downhill skiing and one of the fastest growing winter sports, fat biking, are all available. 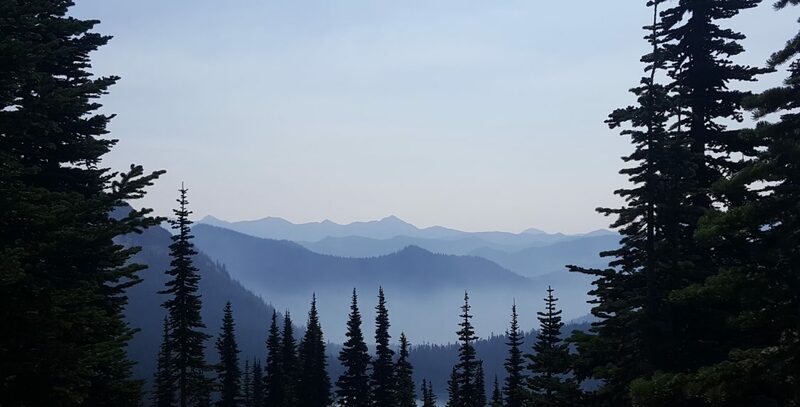 Of course, if you want to hike, fish or just enjoy the snowy vistas, no one will shun you. 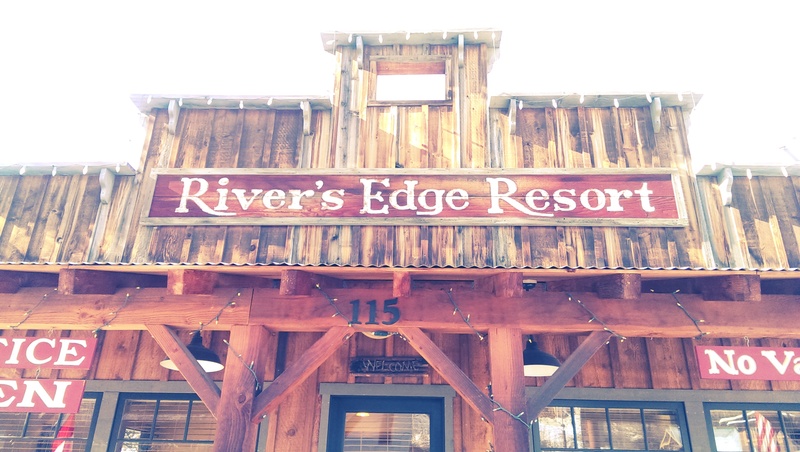 Beyond the outdoor activities, Riverside Ave, the main street that runs through town, offers a wide assortment of outdoor activity stores, art galleries and bars and restaurants. 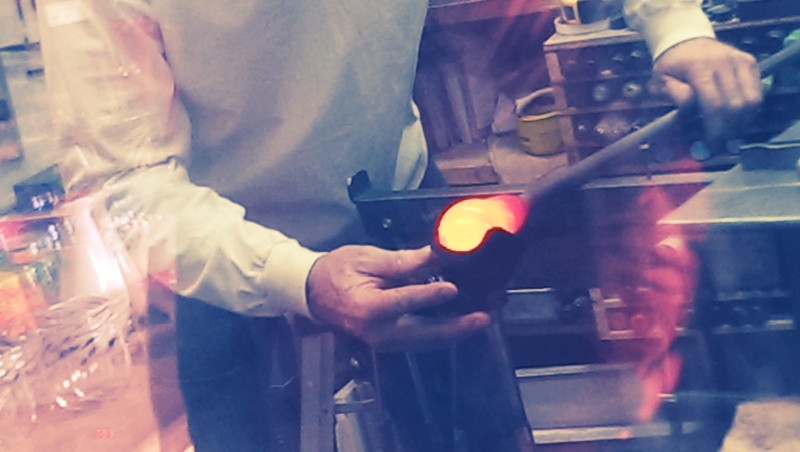 We stopped into Winthrop Glassworks, a glass studio where you can find locally blown glass. 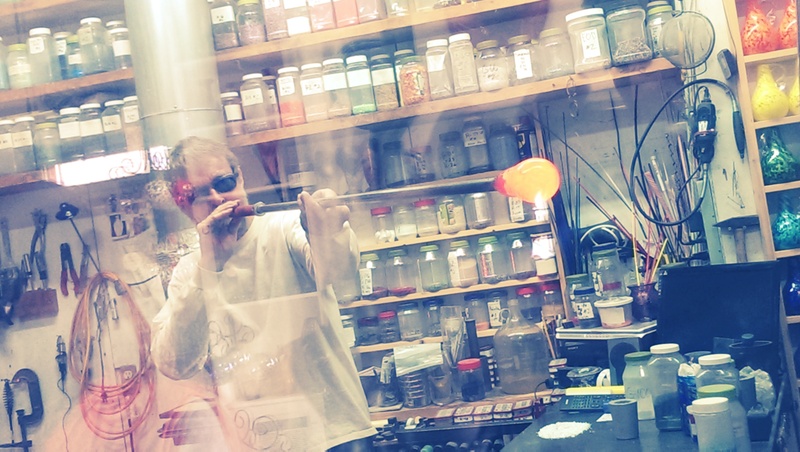 You can also watch the artist in his studio creating a wide assortment of art. We watched for a bit in amazement and then continued on. 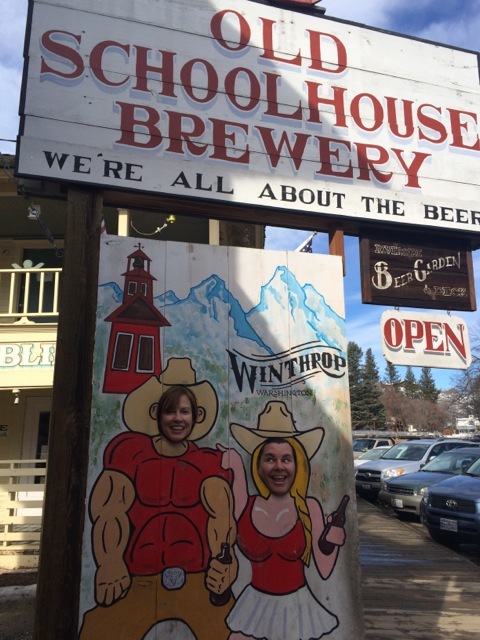 One local place we were all excited to visit was local brewery, Old Schoolhouse Brewery. The first things you notice, beyond the warm and inviting setting that may or may not have been an actual schoolhouse, are the abundance of beer on tap, the smell of fresh and creative fare, and the smiling faces of the staff. The place was crowded, no surprise given the aforementioned. We sat down and promptly took a look at the menu. Each of us ordered a beer. I started with the Ruud Awakening IPA, a very tasty IPA that happens to be a national champion. Susan and William had the Epiphany Pale and I had a taste – equally as good. We ordered a wide assortment of food from burgers and brats to fish tacos. All were wonderful but bar none, the best thing I ate was the Roasted Veggie Quesadilla. I can say without any hesitation that this was the best quesadilla I’ve ever eaten and I grew up in California. If you go, get one or maybe two. 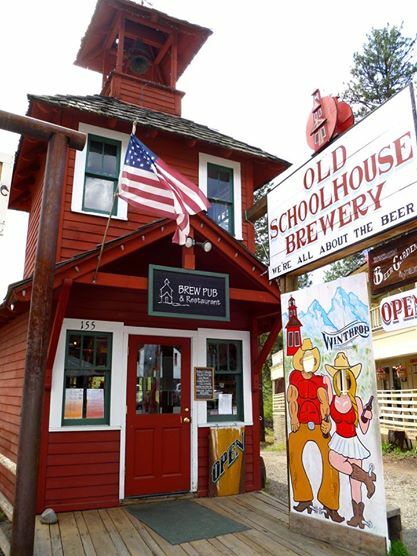 Old Schoolhouse Brewery offers a lot of live music, fresh food and really great beers on tap. They also contribute and support the local community and have a pretty compelling Mission Statement. We were thinking about getting a few growlers for the road but then learned they distribute in Seattle. After lunch we walked the opposite side of the street. While shopping, we took time out to anoint William as Sheriff, in a brief but very meaningful ceremony. After William’s coronation, we we decided on taking an old-time photo at Miss Kitty’s Old Time Photoparlor. 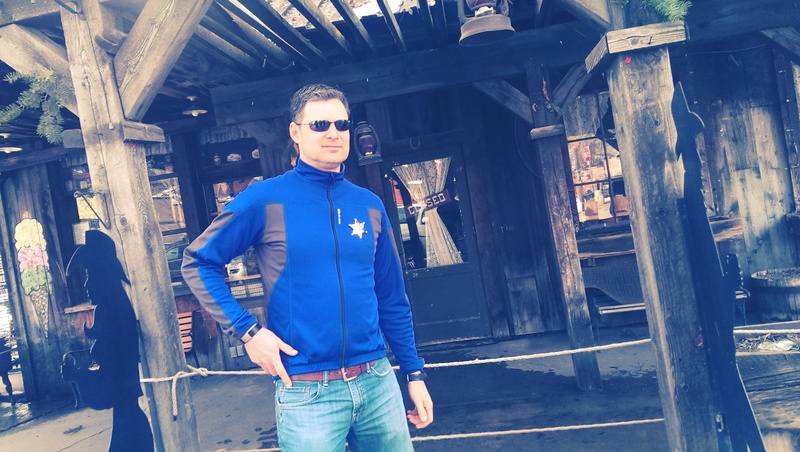 The desire to take an old time photo has been burning inside of me ever since Susan took a similar photo with her family in Leavenworth, WA, another thematic treasure of a town. 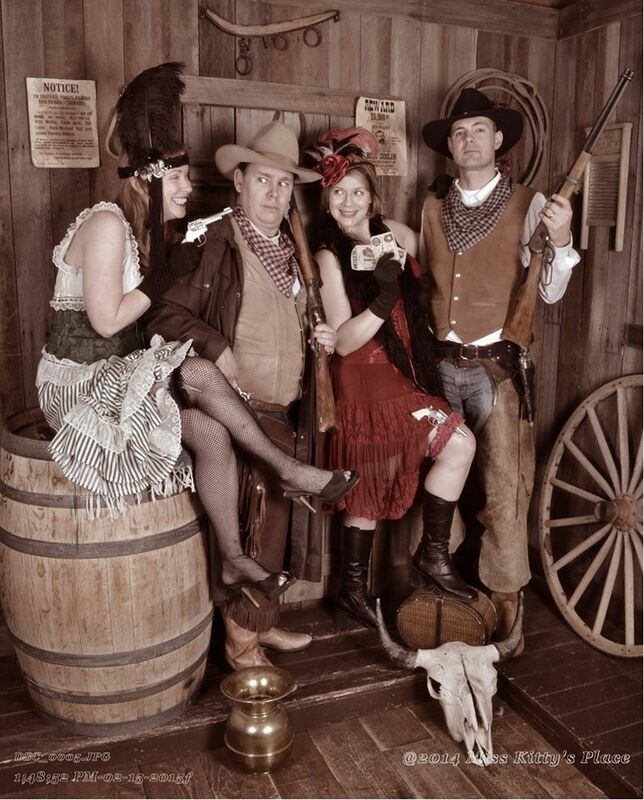 The four of us opted for a scene where William and I, dressed as a couple of rough riders, met a couple “working” beauties and ultimately got them to put aside their fear of our abundance of weaponry to take a photo with us. After the photo, we had one last item on our list, to walk across the Spring Creek Pedestrian Bridge. 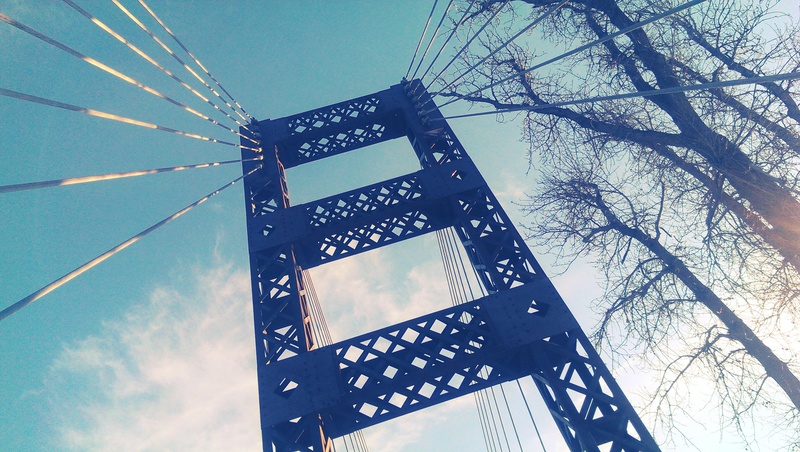 Finished in 2011 and the start of a Susie Stephens Trail system, this 380 foot foot and bike bridge is beautifully designed and affords amazing views of the river and mountains that surround Winthrop. On the other side of the bridge is a sledding hill, a skating rink and what looks to be a circular track for practicing and learning how to cross country skiing. We took in the beauty of the mountains and as the sun began to sink behind the mountains, we knew it was time to hit the road and drive off into the sunset. 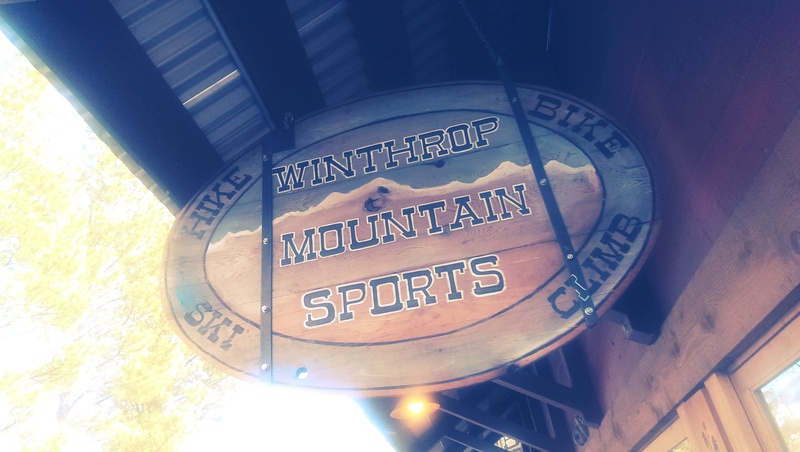 Winthrop is an amazing place, an incredible source of inspiration for any town looking change its image and lastly, a great place to unwind with good friends. Check it out! Travel Directions to Winthrop from Seattle: Drive east on I-90 to exit 85 for WA-970 N toward Wenatchee. Turn left onto WA-10/WA-9870 for almost 10 miles and then continue on US-97N for 35 miles. Take the ramp for US-2/US-97 to Wenatchee. Continue on US-97N for 40 miles and then turn left onto WA-153N for 31 miles. Continue on WA-20W. This leads straight to Riverside Avenue through the center of Winthrop. This was so fun to read! Thanks for visiting. Looks like you hit some of our best establishments. Hope you can return again soon! 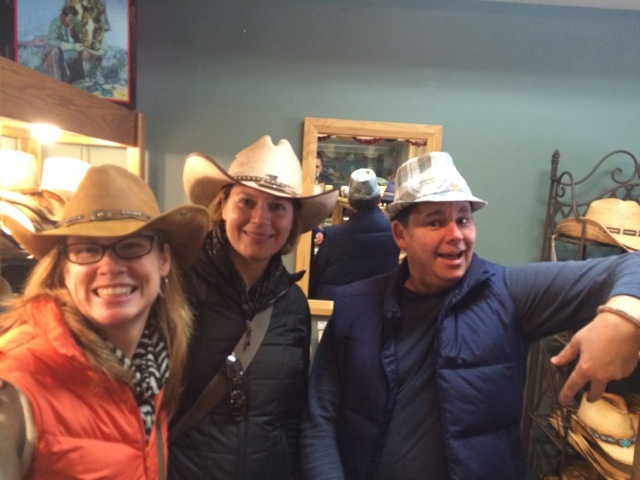 We had such fun in Winthrop – we plan to do another visit soon. What are some area activities you would recommend we try on our next visit? We did have the Epiphany – two in fact. Delicious! 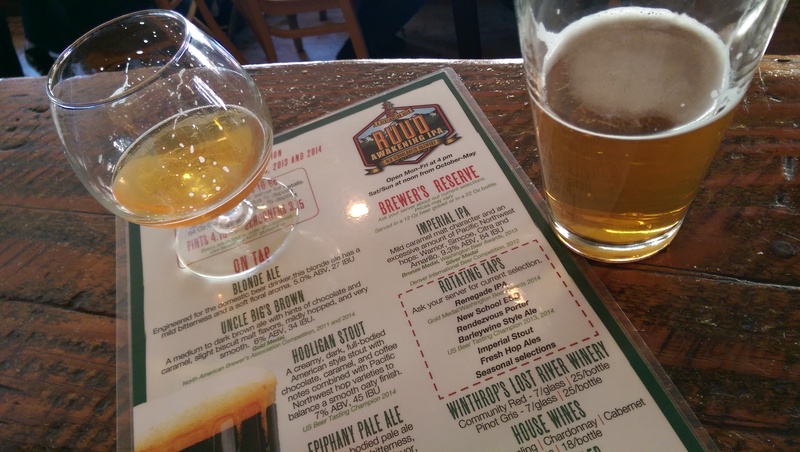 We hope to come back soon to Winthrop and try some of your other brews and fare.